Henry Zerbe is the ultimate source of all things railroad in Wayne County. He was a Pennsylvania Railroad employee for 34 years most of it in Sodus Point. Henry is well liked and respected by all those that have met him. He began working for the Pennsylvania Railroad in Aug. 1946 as a fireman. 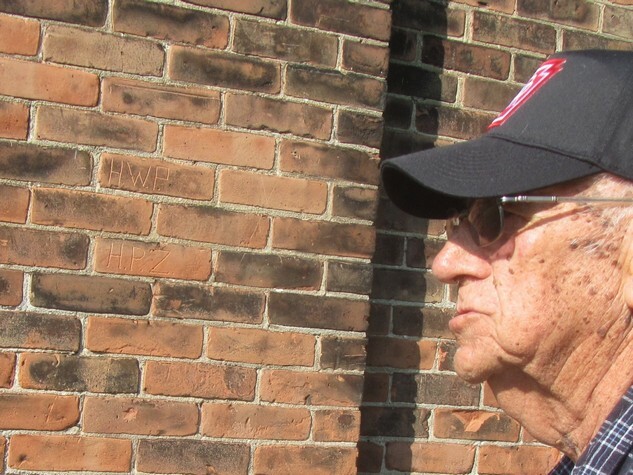 He became an engineer working on the Elmira Branch in 1951. Early in 1954, Henry began working on the railroad in Sodus Point. Henry Zerbe, as an engineer working for the Pennsylvania Railroad, Elmira Branch, remembers well using the yardmaster’s office building daily as part of his work routine. Now this very building is Sodus Point’s well-preserved Information Center.